Clear Deck Protectors . 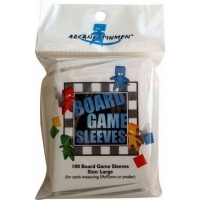 Stores and protects standard sized cards (57x89mm). 10..
Clear Deck Protectors . 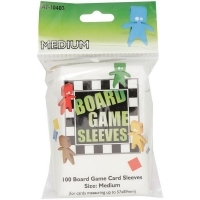 Stores and protects standard sized cards (44x68mm). 10..
Clear Deck Protectors. 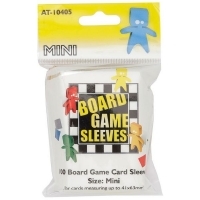 Stores and protects small sized cards (41x63mm). 100-co..
Clear Deck Protectors. 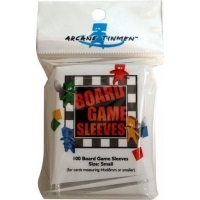 Stores and protects standard sized cards (63x88mm).100-..
Clear Deck Protectors . 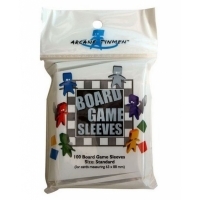 Stores and protects standard sized cards (59x92mm). 10..